From their cheeky grin to relatable, sleepy behavior, everyone has a bit of sloth in them, which makes them one of the most relatable and loved animals. 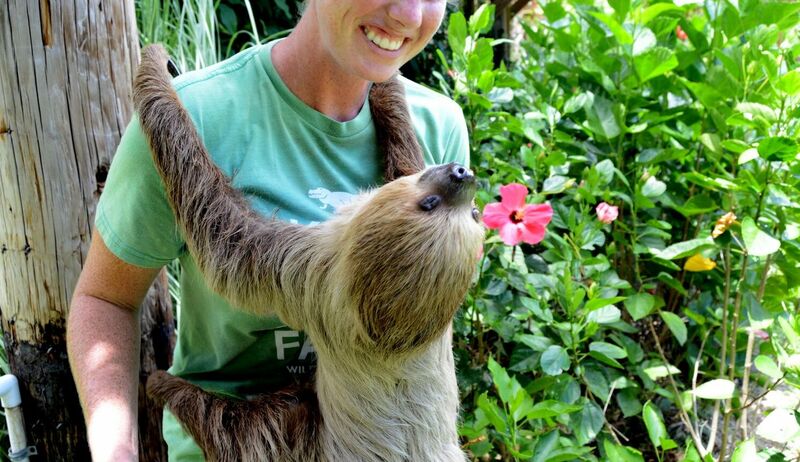 At Wild Florida, we're lucky to have a whole family of two-toed sloths. Since people have found out that we have sloths in our Gator and Wildlife Park, they've always asked, "Can I please hold one?" And now... you can! Native Floridians are no strangers to hurricanes. But that doesn't necessarily make severe storms any less scary. While many people may have the option to evacuate before the storm, that doesn't always mean pets or animals can get away, too. So, as we stock up on water, batteries and canned goods for our homes, we thought it would be important to share the measures we take to ensure the safety of our animals and the Wild Florida facility in preparation for Hurricane Irma. Walking through the Gator and Wildlife Park, you'll notice a fair amount of vegetation inside and around the exhibits, as. When we opened our doors in 2010, we wanted to provide an unforgettable Everglades experience that promotes a connection with animals while inspiring education and conservation. 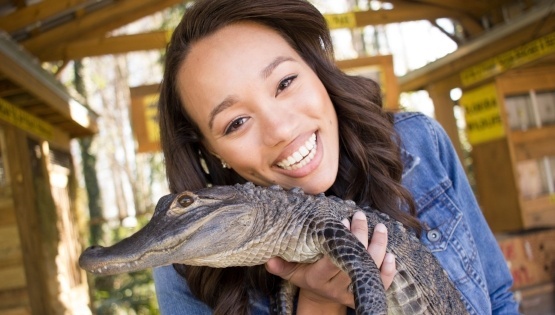 Despite being best known for exciting Everglades airboat tours, we opened our Gator and Wildlife Park as a way for people to learn about exotic animals found across the world along with educating them on native animals they might've seen in their backyard. 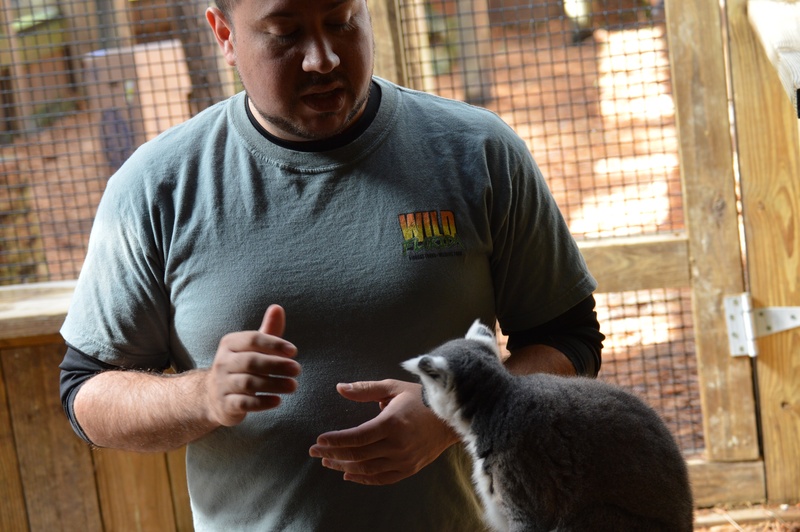 On the blog, learn about our enriching and interactive animal encounters and exhibits and the handful of animals you'll be able to pet when you visit. From storm drains to golf courses, we've all seen alligators in weird places on the news and, for some of you, probably in your own backyard. But... what about getting up close to them in a fun and safe way? 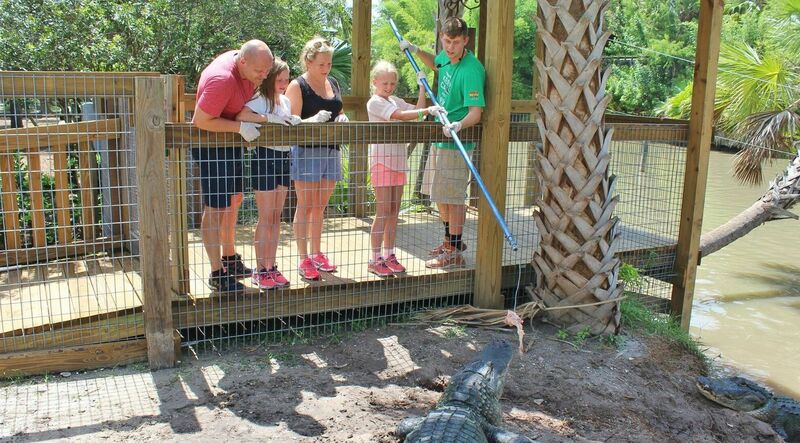 This year, we've added a new and long awaited experience here at Wild Florida... a gator encounter! On the blog, we'll go over four things that could happen during your Gator Encounter at our place.